This week I had the opportunity to test out the G.A.P.S. 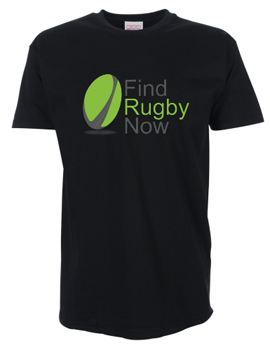 Rugby Union Coaching Software and I must confess I was quite pleasantly surprised. I remember having to step in to coach my university team on a number of occasions at the start of the season before our coaches had been sorted. A software tool like this would have been perfect to give me the information that I needed to plan our team sessions. Have you ever wanted to teach a certain skill set to your players, but you needed help choosing the right drill? Well, the G.A.P.S. Coaching Software includes over 250 animated games and drills with detailed explanations covering; passing and handling, defence, rucking, mauling, line-out, scrimmage, kicking, FUNdamental games and many others. What I like about the software is that it allows you as a coach to plan your session right then and there by picking and choosing drills and allowing you to take notes, which you can then print and take with you to the session. 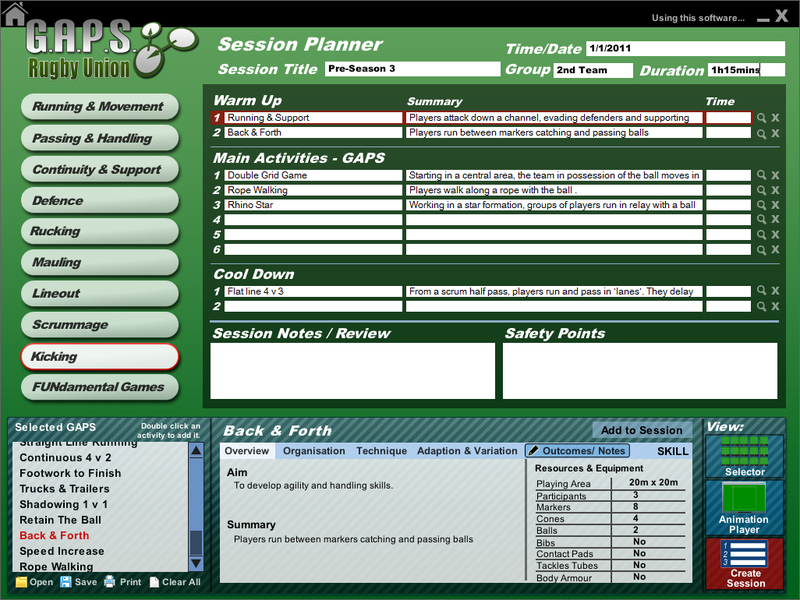 The session planner also has you choose aims and desired outcomes for the session, which automatically forces you to think more deeply about the drills you are selecting. You can even save your planned session so you can easily plan for weeks at a time, which is quite useful for coaches that want to plan ahead, and you can go back to add notes to a drill or session after it is completed for future use. An interesting addition to the software is a Risk Assessment component which I could see being of great use to both coaches and clubs by reinforcing the safety aspect of sessions, which is often not considered enough at a grassroots level. In regard to the drills/activities themselves, I liked that these focus on a ‘Learning through Games’ approach to coaching. As a player I have always found that games or drills that closely simulated game scenarios were the best way of keeping players focussed and having fun. At a grassroots level where team captains are heavily involved in the club sides, I think the software could also have a very good impact on the communication between the coaches and captains. It would allow captains to have a more active part in planning the session since the two could sit down over a cup of coffee, take out their laptops and review the animated drills together. For the more tech savvy coach, it would also be possible to bring an I-Pad/laptop with them to training and show players the animated drills before trying them out. This may save a lot of valuable training time, especially for new players who do not have a good understanding of the game. I did have some difficulties not being able to go back to a previous page at times (for example when I accessed the Risk Assessment section) or not being able to figure out what buttons to press. However, I am sure with continuous usage these issues would be resolved. The interface itself is quite basic visually, but keeping it simple actually works for this software as it keeps the focus on the important element – the drills/game demonstrations, the explanations and the session planner. I do think that the software is not designed for true beginners as it expects you to have a decent understanding of the game and some explanations are cut down for advanced users, but then this software is designed for coaches so one would hope they have a good understanding of the game already! 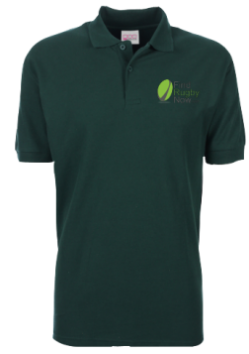 “A product like this could be vital to the success of future generations of rugby players in England”. 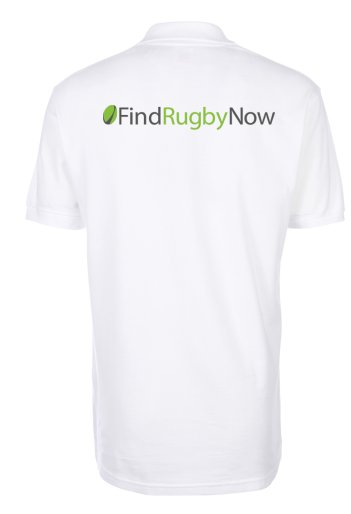 At £35.00 this software is pretty affordable, but FindRugbyNow has partnered with Tacklesport to give you a 10% discount. 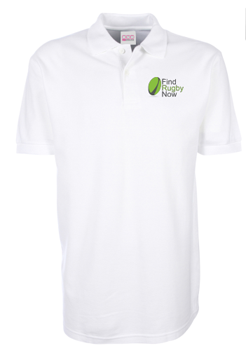 Just use the following promotional code: FindRugbyNow. More information about this software can be found here. We also want to give one of you coaches the opportunity of trying the G.A.P.S. 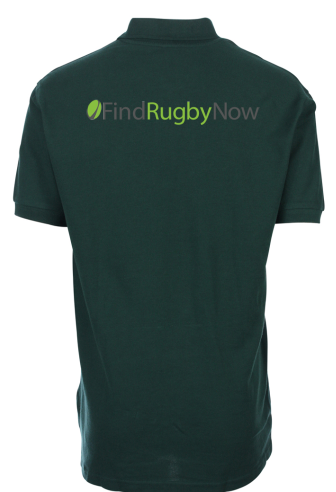 Rugby Union Coaching Software for FREE! All you have to do is provide an insightful comment below to let us know how your team would benefit from this software. 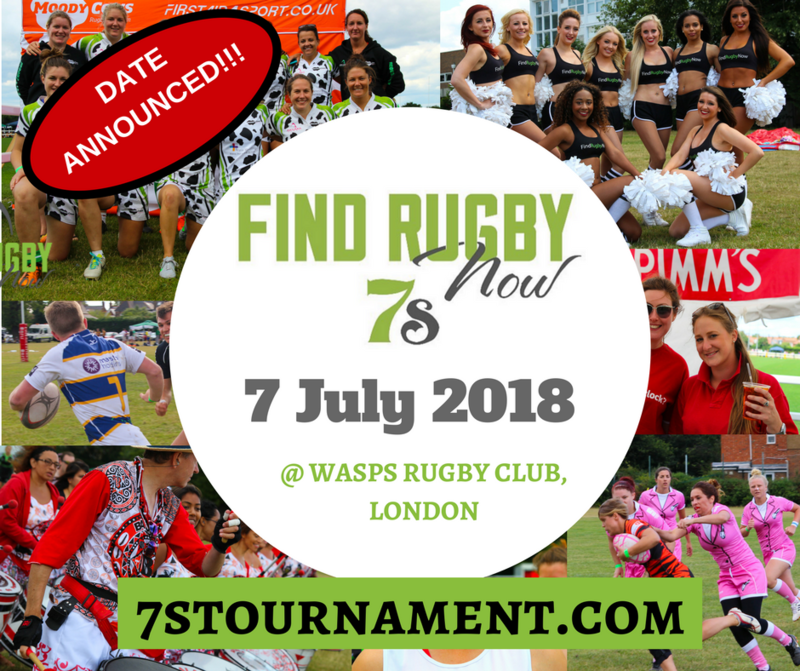 Winners will be announced on 12 June. We at Millwall Venus have a great coach who, every week, tries to develop our skills with different drills. This year I had the pleasure of being the captain of the team, which allowed me to have an influence into what would be coached that week. This software could take that to the next level, by not only having a focused training session but also a detail description of what drills can be done and how this will help us in our games. Players learn a lot of it by just being thrown into a game, which can be very daunting, especially if you are new to the game. With GAPS you would be able to simulate game scenarios to give a better idea of what goes on during certain situations on the field, making players more prepared. 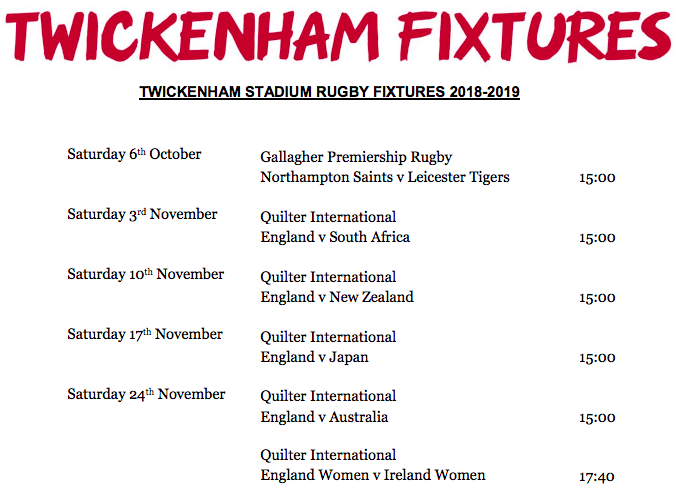 On a personal note I would like to add that I have unfortunately sustained and injury which means I cannot play next season, but because rugby is my life and I still want to be involved I would like to learn more about coaching and GAPS could help a lot with that. GAPS in combination with our dedicated coaching will help our team reach that next level! Hawaii is a remote State with loads of talent that is coming into the rugby sports at all levels. Here on Maui we are even more remote than our two more populated Neighbor Islands but we continue to produce astounding numbers of athletes for the National Teams programs of both USA Rugby and Rugby League. Awarding a software package to Maui Rugby Org will allow us to assist players from the 5 years olds who started this year to the 8 men who have played for the USA and the dozens of aspiring young women and men here who are seeking to play more skillfully for their clubs, their schools and our country.